We have seen a number of security problems with iOS lately. From videos crashing iPhone to people managing to access photos and contacts from the lockscreen – there has been a plethora of security loopholes that were publicly shared in the last month by different sources. Apple today released iOS 10.2, bringing quite a few new features and updates. However, what’s even more important than new features is a strong security system. The company has fixed at least 12 security vulnerabilities with the release of iOS 10.2, including two flaws that could lead to arbitrary code execution. Here’s the complete iOS 10.2 security bulletin and the popular bugs that it has fixed. 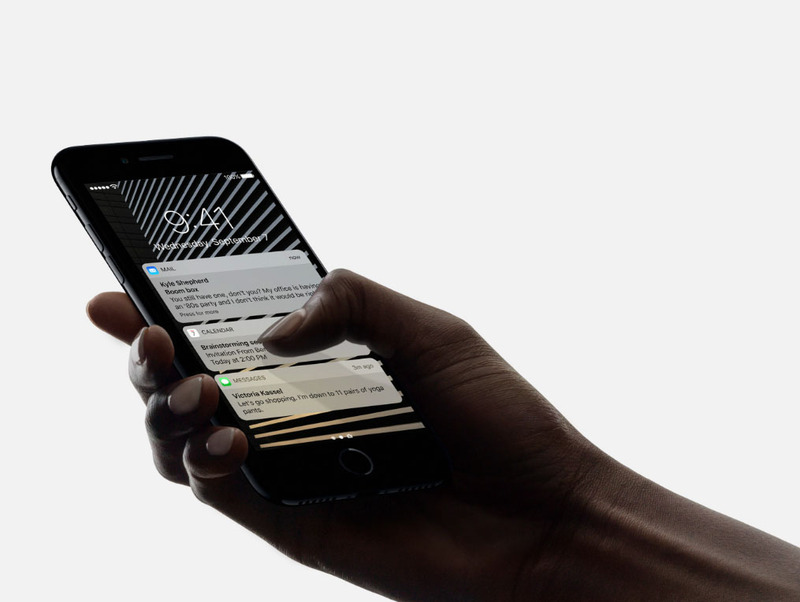 With today’s release, Apple has fixed a number of well-publicized security issues. The company fixed a security vulnerability that allowed anyone with access to an iPhone or iPad to access contacts and photos on the device from the lockscreen. “This issue was addressed by restricting options offered on a locked device,” the bulletin reads. Another problem occurred when a user was able to view photos and contacts from the lockscreen. The “validation issue existed in the handling of media selection,” which was addressed through improved validation. A serious security vulnerability was shared earlier where a person with physical access to an iOS device may be able to unlock the device, bypassing the handling of passcode attempts when resetting it. The bug is fixed now. Probably one of the most popular iOS security flaws reported this past month was a video crashing issue. “Watching a maliciously crafted video may lead to a denial of service,” problem that existed in the handling of video. The problem was addressed through improved input validation. You can get the latest iOS 10.2 security measures right away. Head over to Settings > General > Software Update and install iOS 10.2 to fix these critical security vulnerabilities. Thank you for the tip, Jesse.